Earn $0.19 in VIP credit (19 points)What's This? 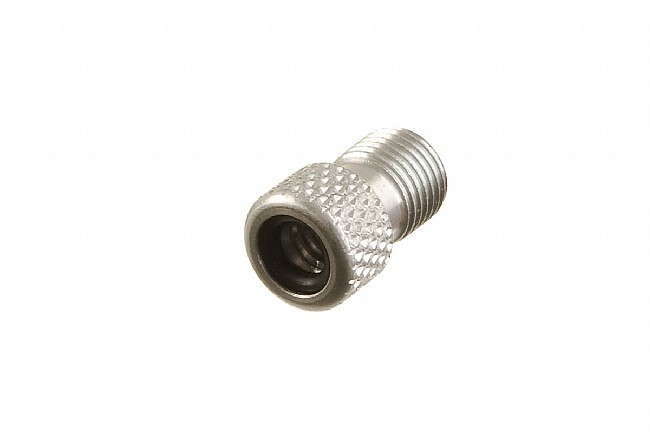 These alloy adapters screw onto a presta valve to allow inflation with pump that only works on Schrader valves. 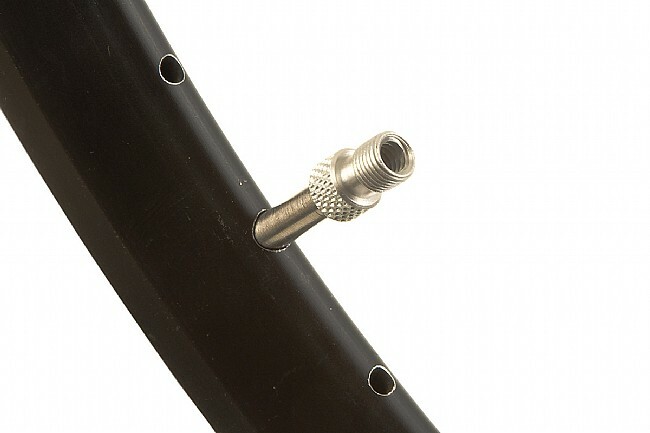 Rubber o-ring assures that the air stays where it belongs. They can even be left on the wheel so they are there when you need them. Especially handy when a gas station compressor is the only inflation tool around.